Revolutionizing genetic analysis for clinical research, biotechnology, and pharmaceutical companies, Illumina’s mission is to improve human health by unlocking the genome. Connecting 7 countries, 16 distribution centers, and a remote workforce, Illumina’s fast-paced business has grown with the help of BlueJeans support and scalability. Replace existing collaboration and audio software to meet the needs of a growing global workforce. Introduce new CEO and improve interactivity during large internal events. BlueJeans platform deployed across all campuses and global offices. BlueJeans Rooms with Dolby Voice used in over 200 huddle and breakout spaces. Events solution used for all monthly town halls. 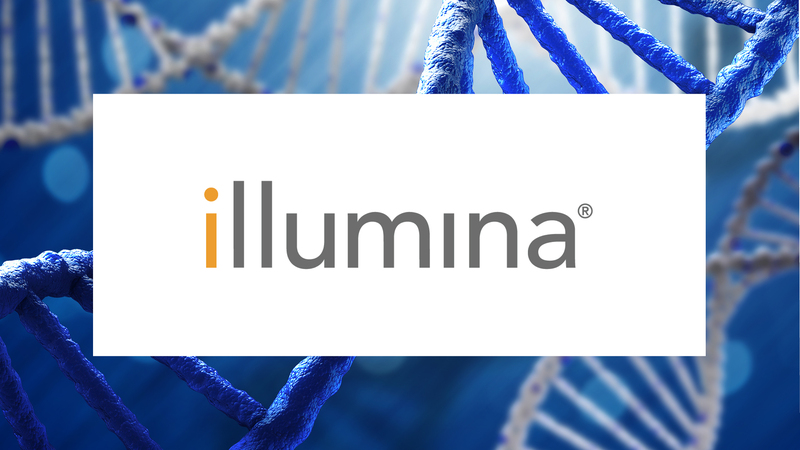 Increased adoption rates and usage among Illumina’s workforce. Efficiency and productivity gains through ease of use across all global sites. Successful CEO introduction with BlueJeans Events. High product performance results in monthly town hall events.